If Google Cardboard is just a little too cheap looking for your tastes, you're in luck: Microsoft is making its own foldable VR headset. And it's purple. 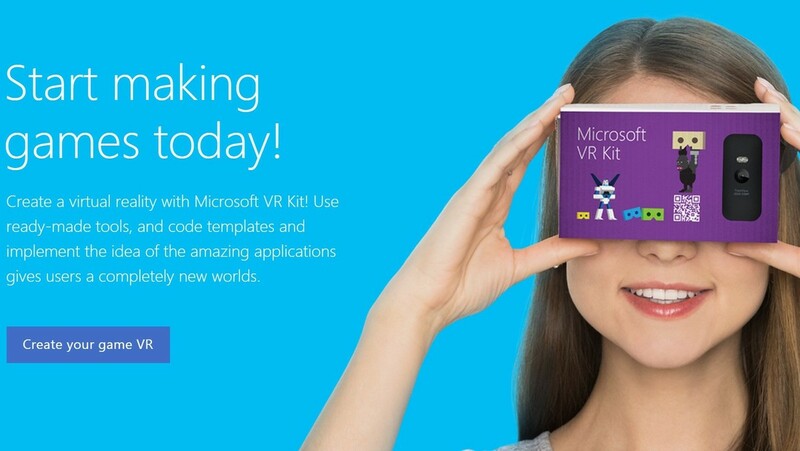 TheMicrosoft VR Kit, as it's called, was announced as part of Microsoft-hosted virtual reality hackathon happening in Russia next month -- developers will presumably use the headset to prototype VR content on Lumia devices.